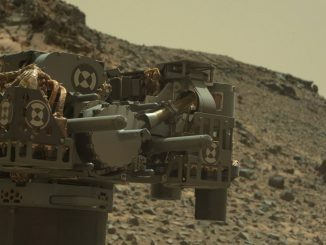 Colour-discerning capabilities that NASA’s Curiosity rover has been using on Mars since 2012 are proving particularly helpful on a mountainside ridge the rover is now climbing. 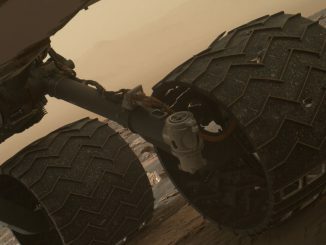 Engineers have spotted two small breaks in the treading on the left middle wheel on NASA’s Curiosity rover, one of six wheels that have moved the robot nearly 16 kilometres (10 miles) across the Martian surface since landing in August 2012. 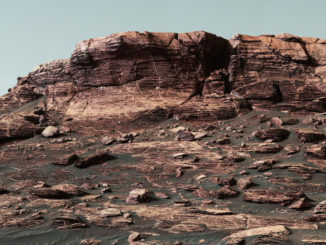 Bright, frosty polar caps, and clouds above a vivid, rust-coloured landscape reveal Mars as a dynamic seasonal planet in this NASA/ESA Hubble Space Telescope view taken on 12 May 2016, when Mars was 50 million miles from Earth. 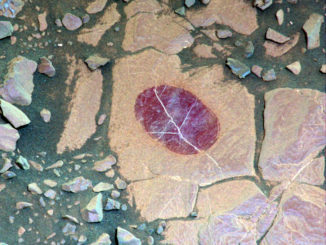 The image reveals details as small as 20 to 30 miles across. 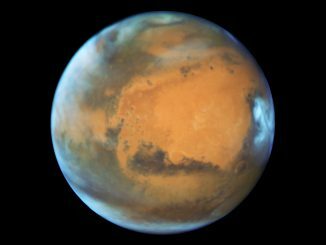 On 30 May, Mars will be the closest it has been to Earth in 11 years. 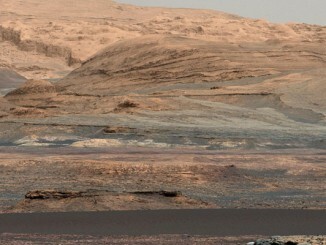 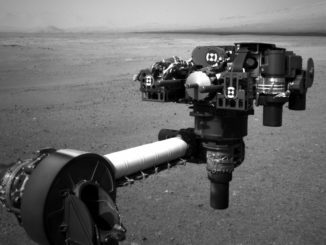 The Curiosity rover’s next destination is a moving mound of wind-blown dark sand blanketing the base of Mount Sharp, the focal point of the Mars mission’s research, scientists said. 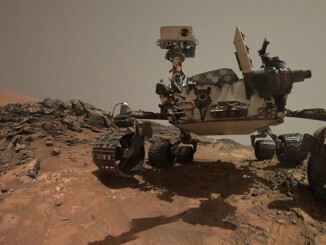 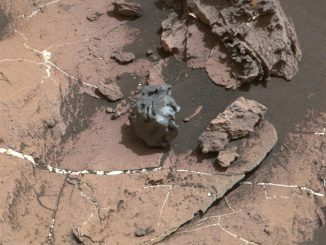 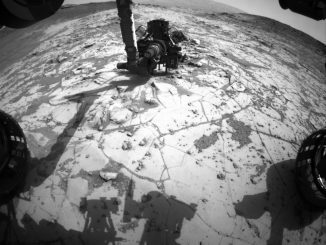 NASA’s Curiosity Mars rover has recorded itself in another of its famous self-portraits as the mobile robot analyzes bore samples recently collected from a rock slab, the first use of the drill since a short circuit halted use of the device in February.